Kim Jong Un, North Korea’s supreme leader, may preside over the most propaganda-inundated, oppressed, and ruthless country on earth, but he’s not crazy. 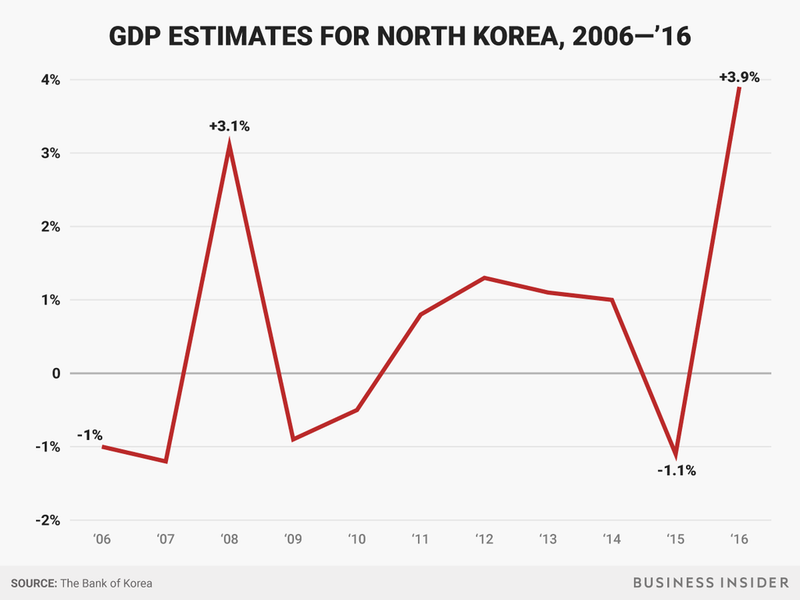 In fact, under the Kim dynasty, North Korea has time and time again shown strategic thinking and cunning, essentially staying one step ahead of international efforts to curb the regime’s power. “Their primary concern is regime survival,” a senior US defense official working in nuclear deterrence told Business Insider. “The North Koreans having nukes is a bad thing and we don’t want it. But if we lose that one, we survive it,” said the official. This statement from a currently-serving US official knowledgeable with nuclear deterrence is a rare admission that North Korea gaining a nuclear ICBM capability isn’t the end of the world. It’s time to stop thinking of Kim as some dumb and “crazy fat kid” as Republican Sen. John McCain recently put it. Kim’s thinking seems cold-blooded and ruthless to the US, but he’s not crazy, and he’d have to be to attack the world’s most powerful country.